At the end of his life, Joseph could plainly see the providence of God guiding him even using the wicked intentions of other people (Gen 50:19 – 20). Not even the evil actions of his brothers, Potiphar’s wife, or even the neglect of the chief cupbearer could prevent God using these very events to bring Joseph to a position where he could save the people of God. This story of God’s providence should serve as an encouragement to all God’s people. The account of Joseph’s life gives flesh to one of the most often quoted verses of the New Testament: “And we know that in all things God works for the good of those who love him, who have been called according to his purpose” (Rom 8:28). In the light of the story of Joseph, we can assert that not even those who harm us can thwart God’s purpose to work good in our lives. This realization leads Paul to the astounding pronouncement that “we [those who love him] are more than conquerors through him who loved us. For I am convinced that neither death nor life, neither angels nor demons, neither the present nor the future, nor any powers, neither height nor depth, nor anything else in all creation, will be able to separate us from the love of God that is in Christ Jesus our Lord” (Rom 8:37 – 39). We must remember, however, that the good God works in our life will not necessarily feel like it. God worked the “good” of being a slave in Egypt for the purpose of saving the family of God. 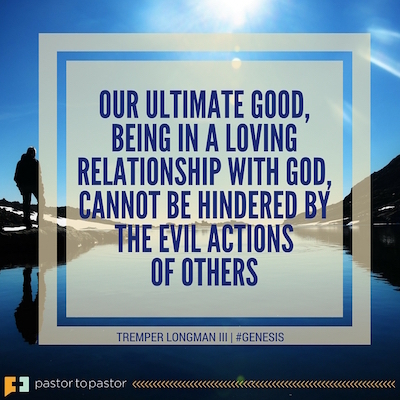 Still there is great comfort in knowing that our ultimate good, being in a loving relationship with God, cannot be hindered by the evil actions of others. Peter’s point is that the greatest salvation event of all was accomplished through the agency of wicked men who nailed Jesus to the cross. They meant it for evil, but God meant it for good, “freeing him” and us from the agony of death. Those who nailed him to the cross are not exonerated for their act. They are guilty, as were Joseph’s brothers and any who harm us. However, knowing that even those evil actions do not hinder God working his purposes through us both comforts us in our pain and keeps us from working out our revenge on those who hurt us. Do you need to preach or teach fresh lessons from Genesis? 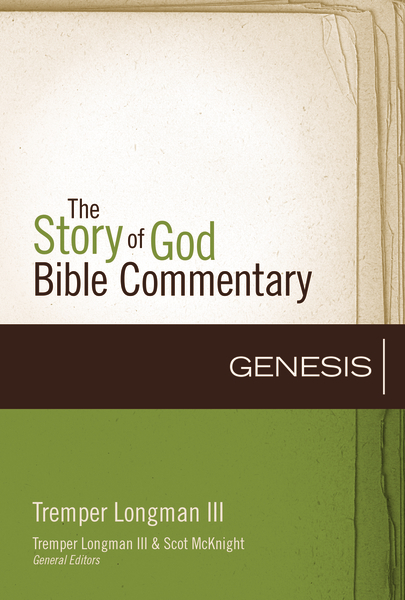 Or do you wonder if Genesis is even relevant to the Christian walk today? 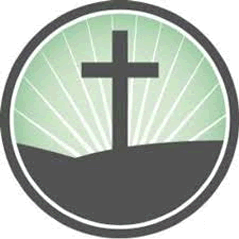 SGBC: Genesis will help you see Genesis in a new light. (1) LISTEN to the Story: Includes the complete NIV text, plus references to other texts at work in each passage. This way you’ll experience each passage as a part of the Bible’s grand story. (2) EXPLAIN the Story: Explores and illuminates each text from within its canonical and historical setting. (3) LIVE the Story: Reflects on how each text can be lived today and includes contemporary stories and illustrations.